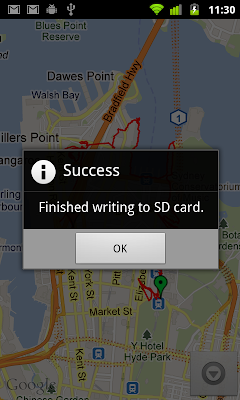 Step by Step: GPS tagging Photos and creating PhotoWalk in Google Maps and Picasa. 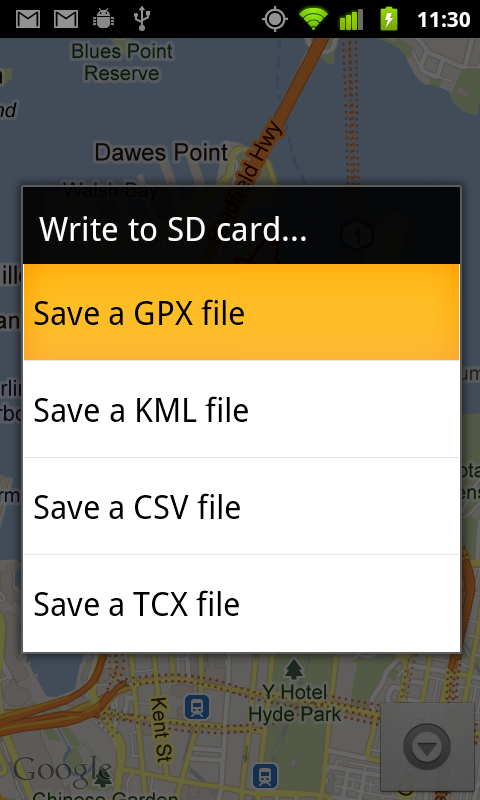 Synchronise the time between your camera and GPS. 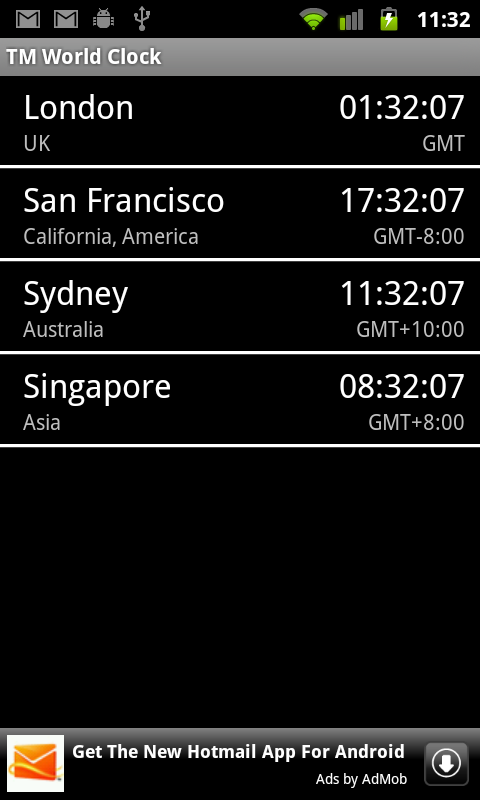 To display the exact time on my Android phone I use TM World Clock (free). 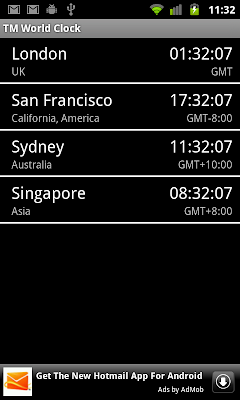 I never change the timezone on my camera. Later we allow for timezone offset between camera time and UTC. The more accurate the time on your camera, the more accurate the geo-location will be. select Write to SD card, and then press "save a GPX file"
Apply the GPS data to your photos - I use GPSPhotoLinker (free) from www.earlyinnovations.com/gpsphotolinker. Its at this point that you apply the UTC offset. 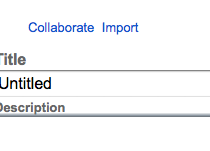 If you are away from your home timezone, or DST applies then deselect 'use system time zone'. Drag and drop your photos into the right hand window. 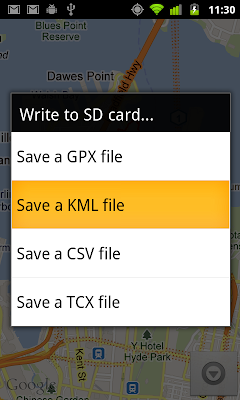 Then switch to 'batch' and press 'batch save to photos'. 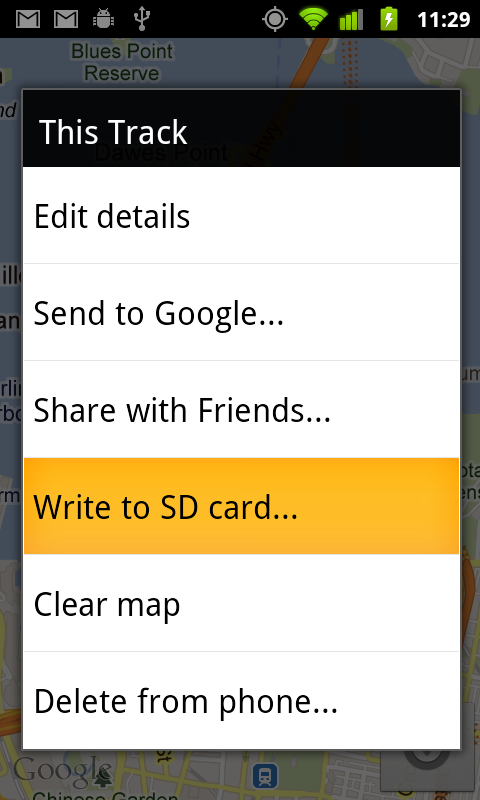 Import / upload to Picasaweb using either Picasa desktop app or the uploader into a new album. 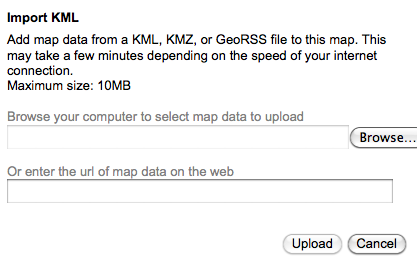 Click "Create Map" and then click "Import". 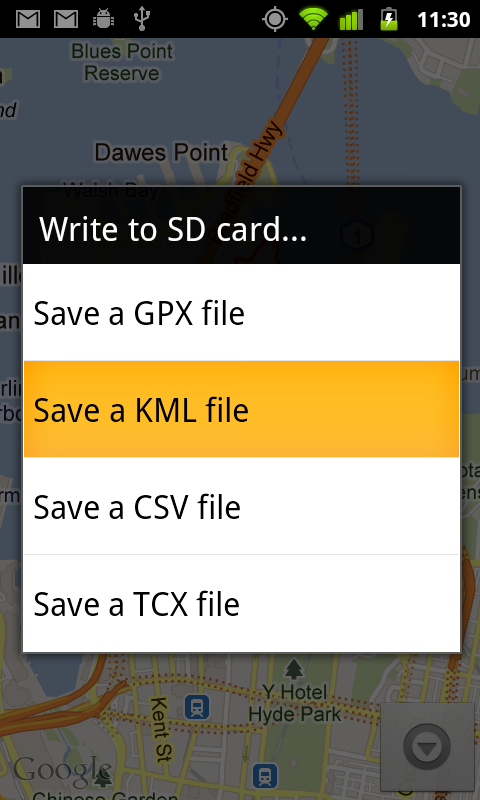 Upload your KML file from Picasaweb ie photomap.kml. I rode my bicycle around the lake of Zug and used the occasion to try out GPS tagging (this means to add GPS-Information to photos, so they can easily be shown on Maps). I wanted to visualize my trip and my photos I had taken on that trip, so I evaluated websites like flickr, to see, how well the support geotagging. 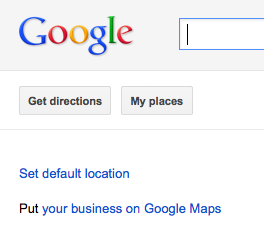 Flickr don't really do GPS as far as I can remember. 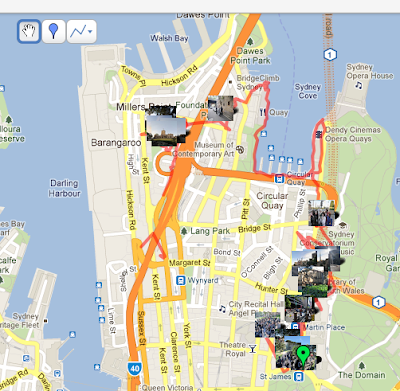 There may be some websites that specialise in photo mapping / tracking, though I find Google's Picasaweb and Maps to work well. And say I was out on a five-hour walk and I took 600 photos, how would I know which GPS log to attach to photo #374 and which to attach to #375? 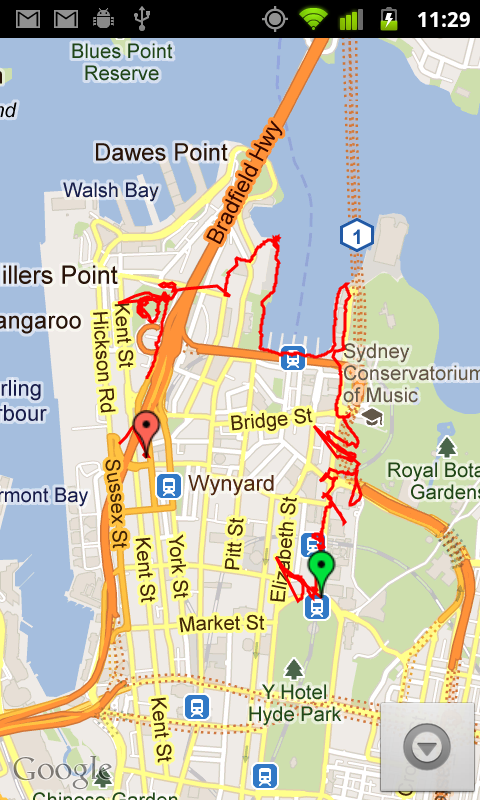 How does the GPS logger 'know' when a photo has been taken? 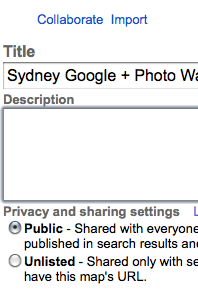 I think you would find manually tagging 600 photos more tedious! And how would you remember the exact location for every single one? The way the logger 'knows' is that it doesn't - you sync your camera to the same time as the logger, and the logger takes a note of the GPS every few seconds. Then the software matches the time stamp of the photo to the time of a GPS point. your link to jhead is bad. 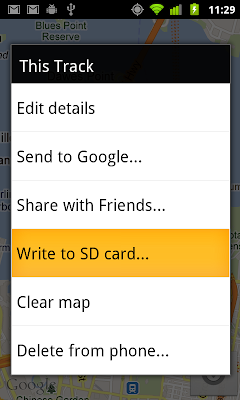 I'd be interested in an updated post suggesting how to do geotagging when your main computer is running linux.